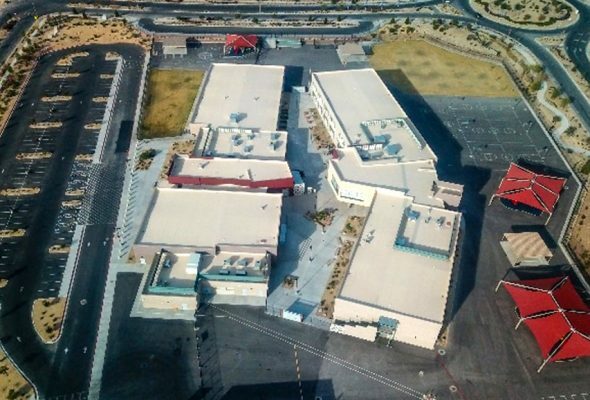 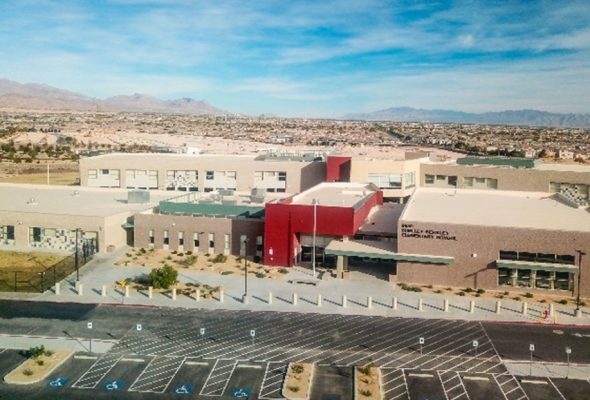 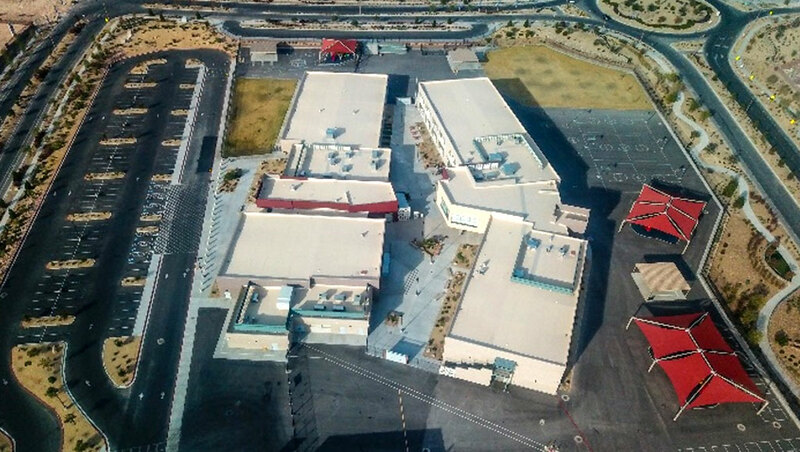 Project Description: Ground up construction of a 100,000 square foot elementary school for Clark County School District. 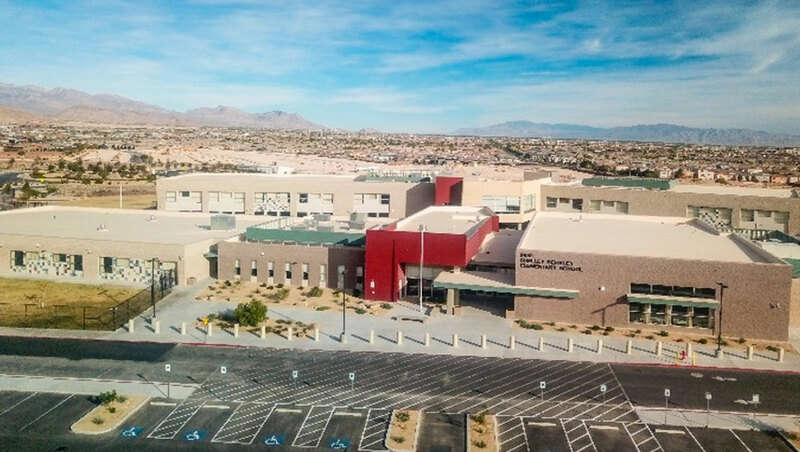 Building consisted of colored, split face CMU, color glazed blocks, EIFS, colored metal panels, structural steel & joist, single ply roofing system and a fully functional elevator for the 2-story buildings. 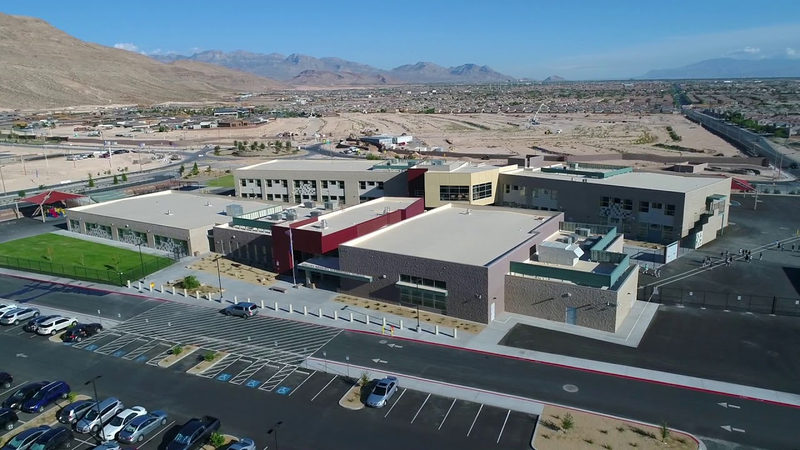 Interior work included full mechanical, plumbing, electrical, life safety systems, lighting control, intrusion detection system, audio/visual system, public address system, and video surveillance system. 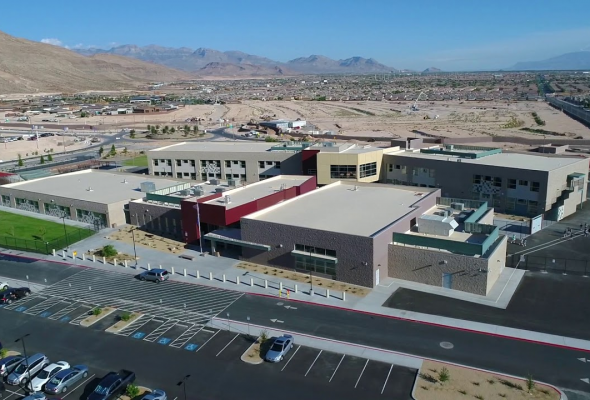 Site work included underground utilities, asphalt paved parking lot & playground area, landscaping, concrete courtyard & sidewalks, playground equipment, metal & fabric structures over the playground equipment, Nevada energy, century link and south west gas onsite work.